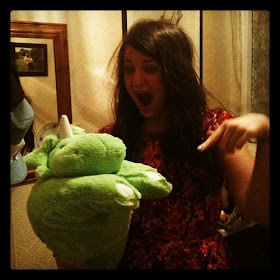 As I think I mentioned recently, I have recently started wearing glasses, for reading, computer and sewing. I bought a pair from the limited range available at the opticians when I had my eye test and I'm just about used to putting them on for a day at the computer screen. They weren't really what I had in mind when I thought of what frames I'd like, but there wasn't a huge selection so I went with the ones I disliked least.The only problem I've found is that I keep forgetting about them and leaving them at work, so when I come to read a book or stitch some seams, I haven't got them. Luckily, Glasses Direct saved the day for me by offering me a pair of glasses from their Scout range, which offer lots of quirky frames and colours. I really like the combination of these tortoiseshell Festival frames with the blue detail, and the shape of these Marilyn frames. 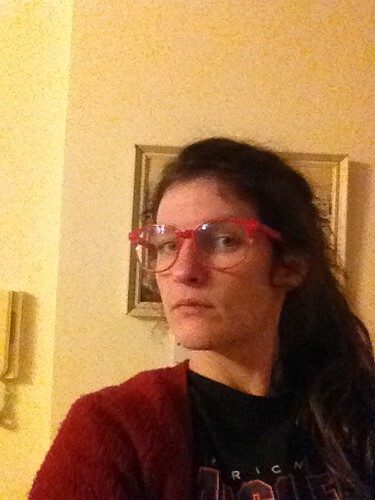 However, I went for these Scout East glasses. Ever since seeing this photo of Amanda Seyfried, I've wanted a pair of red glasses. Clearly these are not magic glasses and don't make me look like her, but I still really like them. I also really like the fact that Glasses Direct offer a free home trial service. So, you can order as many pairs as you'd like to try, and test them out in the comfort of your own home - sounds much better to me than having to make a decision with the optometrist breathing down your neck in the store..! My frames arrived within a couple of days and I was emailed updates at every step of the way. 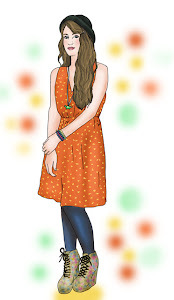 The frames and arms seem really sturdy, the colour is nice and bright and I've found them really comfortable to wear. So, would you like a pair, too? 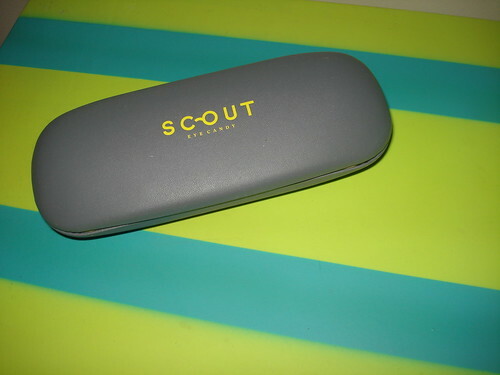 Glasses Direct have very kindly offered one reader a pair of glasses or sunglasses from the Scout range on their site. Just enter below and I'll contact the winner in a week's time. Good luck! Thank you for giving me a chance to replace my glasses that 'disappeared' when I was staying at The Mal last year! Hellish week this week...Tabby at vets for 3 days, plumbers etc etc. Will be in touch! I think I would go for the tortoise pair! I have worn glasses since I was 13 and love vintage-inspired unique frames. 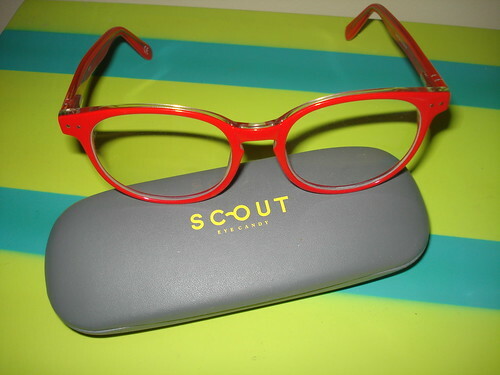 My favourites are Scout Sport and Scout Marilyn - both in tortoiseshell. Lovely!